This is the rst book of its kind—no other book on bison depicts this charismatic species throughout its entire life span, through all four seasons and from across its historical range. wild animals and plants, and anatomical adaptations to the ecosystems they live in. 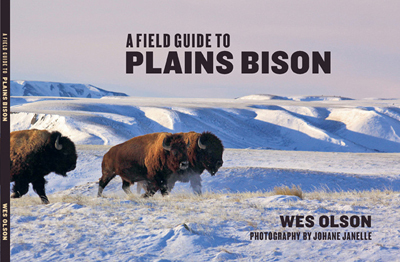 This Guide is a must for naturalists, park interpreters, bison biologists, hunters, ranchers, and for anyone with a love for this truly remarkable species.